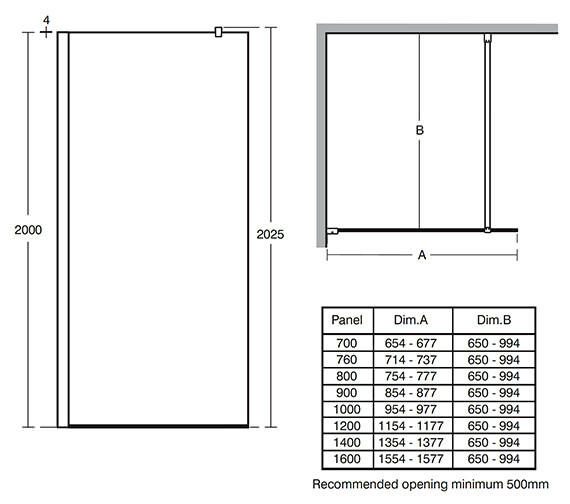 Angle Bracing Bracket [See Option]. 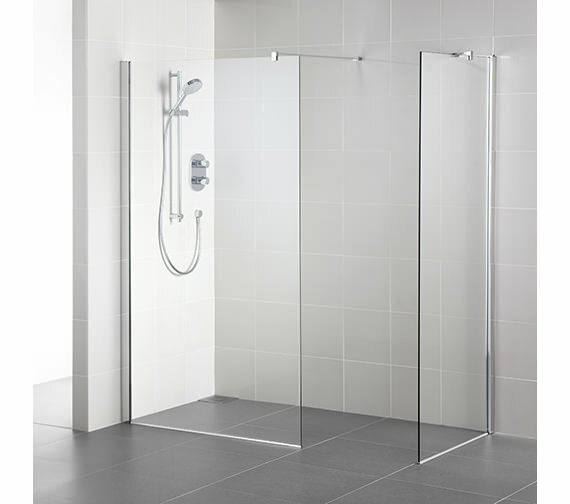 A luxurious Corner Alcove Wetroom of Synergy range from Ideal Standard will add volumes to the ambience of showering pleasures. 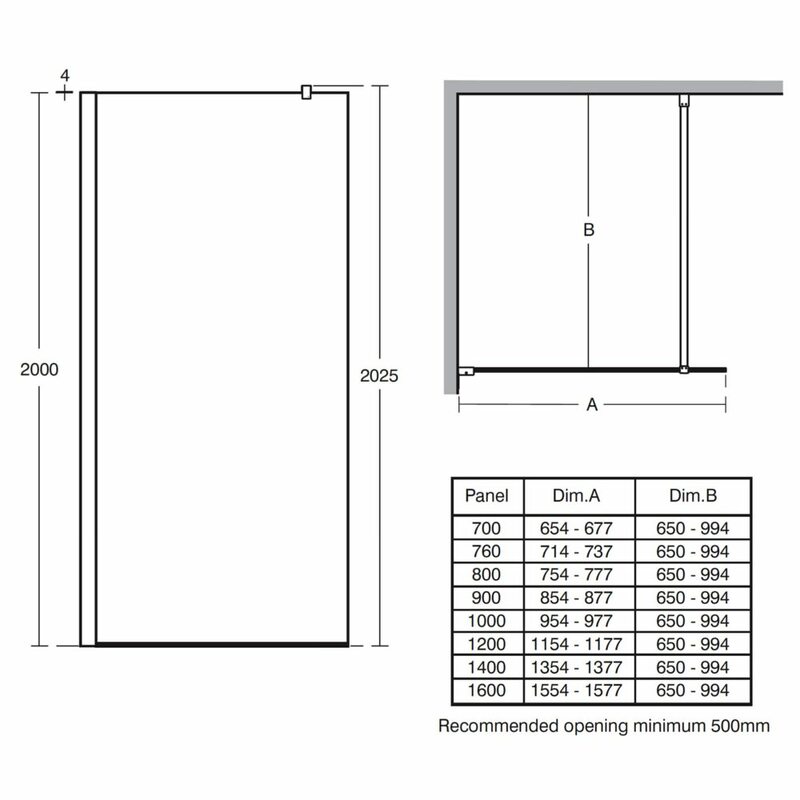 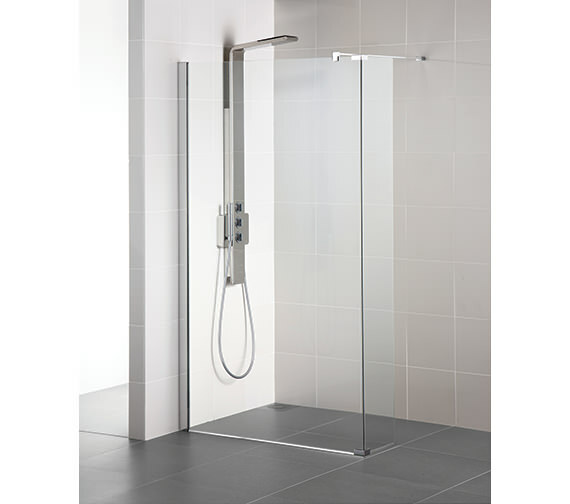 Create a more inviting and open enclosure within your bathroom with this alluring creation, made from 8mm toughened safety glass. 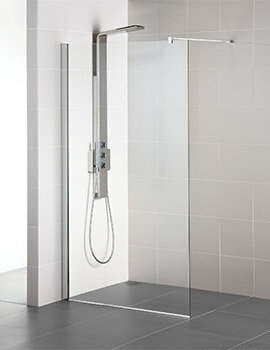 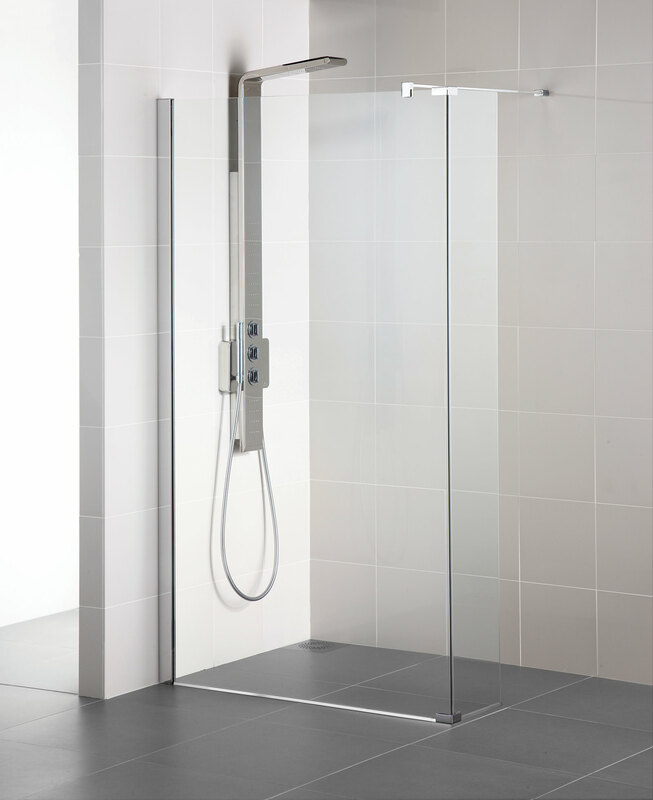 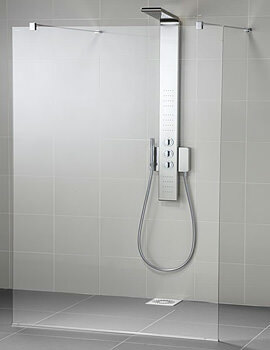 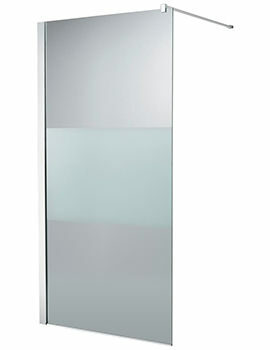 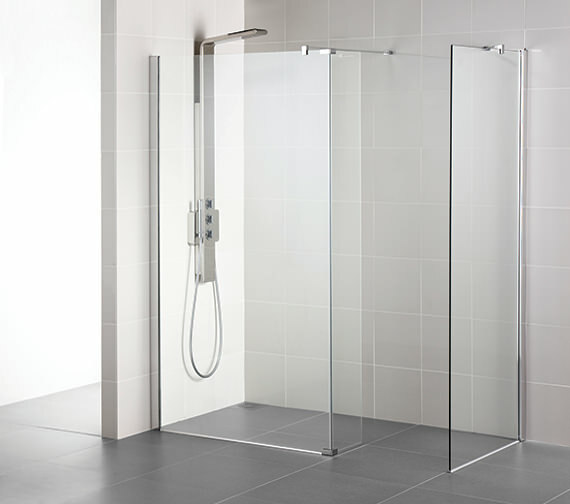 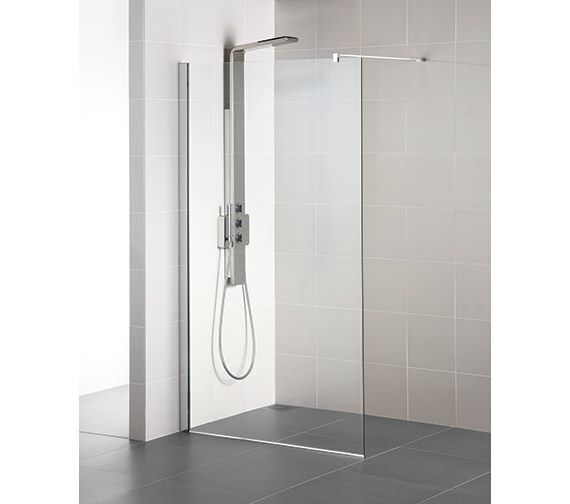 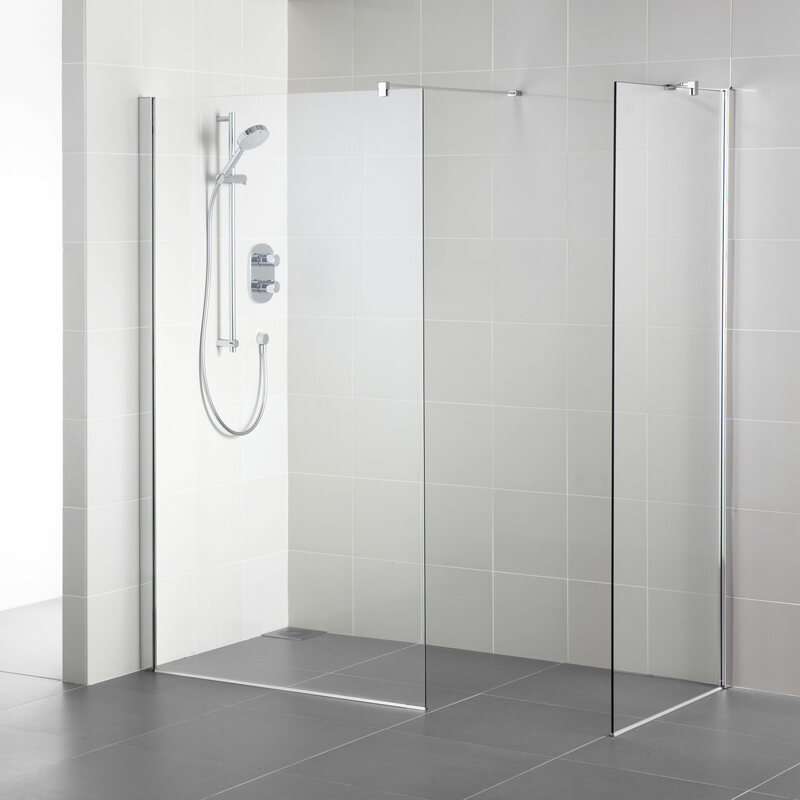 By installing this wetroom panel in any bathroom, you can add a touch of luxury that is also practical and functional. 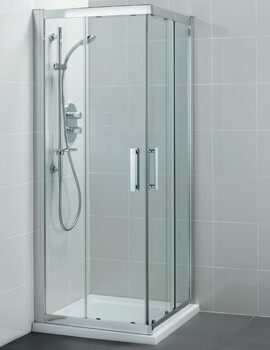 However, this sweeping expanse of glass will allow greater access and large showering area as well.